The need to restrict access of visitors, suppliers or staff to or within buildings can be a very important tool when controlling your security. 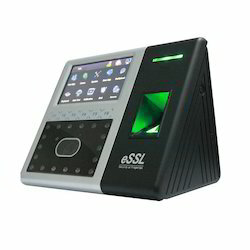 In a sort span of time, we have emerged as a reliable provider of Face Recognition Access Control System. The offered machine is designed in accordance with international quality standards.